Winner of all sorts of awards, Chris writes fast-paced and fun page-turners. He's also a playwright and screenwriter not to mention a former advertising executive and improvisational comedian. Sometimes he sleeps. Chris started writing a long time ago. 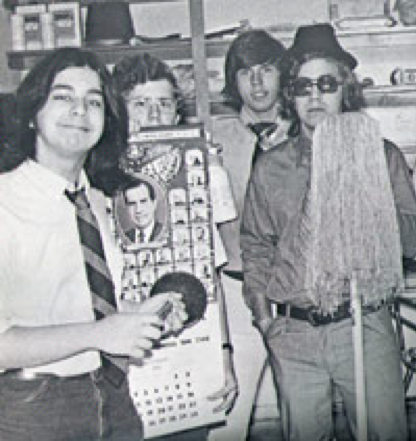 He and his four brothers used to put on skits and puppet shows in the basement of their home in Buffalo, New York. Their mom and dad were the only paying customers. Admission was a nickel. They usually earned ten cents a show. 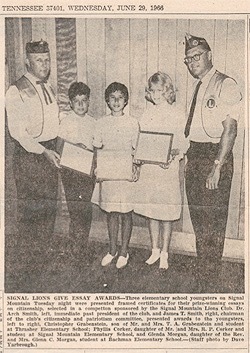 Chris winning his first writing award in the fifth grade! 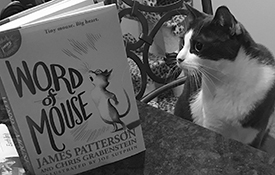 When he was ten, Chris moved to Signal Mountain Tennessee and had some great teachers in Junior High School and at Chattanooga's Notre Dame High School who told him he would "make a living as a writer one day." He studied communications and theater at The University of Tennessee at Knoxville then moved to New York City with six suitcases, a typewriter, and very little money. For five years, he performed with some of the city's top Improvisational Comedy troupes, making up scenes and songs on the spot in front of live audiences, just like they did on "Whose Line Is It Anyway?" A young actor named Bruce Willis was also in Chris' comedy group, but nobody knows what happened to him. 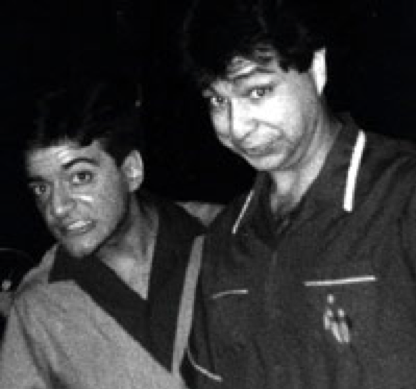 From time to time, the late Robin Williams would drop by to perform with Chris and his comedy gang. 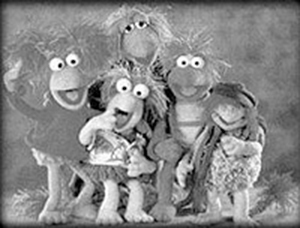 When not writing scripts for his friends to perform in the small Greenwich Village theatre (which was actually another basement, just like the one where he and his brothers did puppet shows), Chris also wrote for Jim Henson's Muppets. 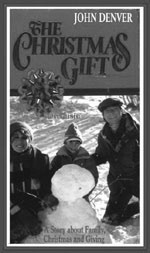 In 1986, he and his college buddy Ronny Venable wrote a TV movie for CBS called The Christmas Gift. It starred John Denver and can still be seen almost every year—usually during the holidays, usually on the Hallmark Channel, usually at three o'clock in the morning. 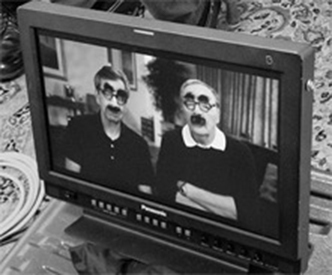 Chris and James Patterson having fun filming a promo for their I FUNNY books. 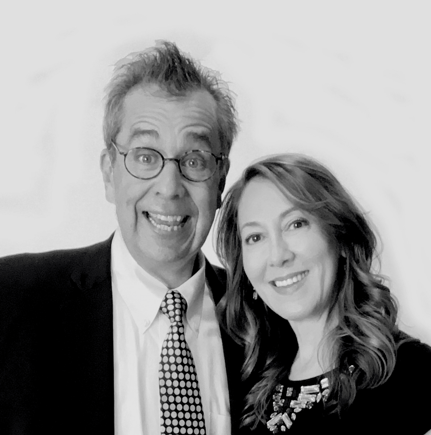 Chris also spent close to twenty years writing radio and television commercials for Burger King, Seven Up, Kentucky Fried Chicken, Dr Pepper, and many, many others. His first boss was a very talented advertising writer named James Patterson. Now they're writing books together. Chris spent four years having everything he wrote rejected by publishers, producers, and strangers he met on the street. 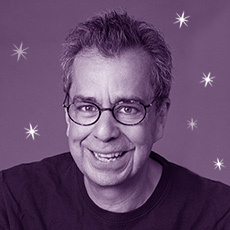 Now he's had over fifty different books published and is working on several new projects including more Lemoncello adventures, the Max Einstein series with James Patterson, and a book called Shine!, co-authored by his extremely talented wife (and longtime first editor), J.J. Grabenstein. Yes, like we said, Chris is always writing! This morning, he wrote a grocery list, a note to J.J., and a letter to Santa Claus. It's never too early. Chris and J.J. live in New York City with their cat Phoebe Squeak and lots and lots of ideas.